Known as a military city, San Antonio is acclaimed for its diverse culture, distinct food scene, and beautiful residential neighborhoods. San Antonio houses the second largest population in Texas and offers unique amenities for all its residents. San Antonio’s high humidity and constant, harsh Texas sun can make it difficult for residents to reach their goals of energy efficiency. With milder winters, San Antonio properties experience high HVAC usage and energy costs. Window film offers affordable energy efficiency solutions for San Antonio residents alongside a multitude of other benefits including safety and security, decorative, glare reduction, and more. Whether you’re looking increase energy efficiency in your high-rise office building in Downtown San Antonio or add better security measures to your ranch-style home in Beacon Hill, GreenLight Window Films has you covered. Residential window tinting is a great ROI delivering numerous advantages for San Antonio homes. Window film can help homeowners reduce their HVAC consumption and maintain a consistent, comfortable home temperature year round. Window tinting can help reduce glare, optimizing home comfort and screen viewing activities. From UV protection to superior security benefits, window film offers an affordable solution that can improve your way of life. Whether you’re looking to add privacy decorative film to the bathrooms in your Stone Oak custom home or improve safety measures in your Alta Vista ranch-style house, GreenLight Window Films has you covered. Why The Right Window Film Contractor Matters! We consider choosing the right window film contractor for your home the most important part of having window film installed. Why? Because when you choose the right contractor they will guide you to the right film–which is critical for success. We have found, a high-quality brand, carefully chosen for a particular set of problems will ultimately lead to success. 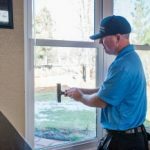 Additionally, a brand certified installer not only knows exactly how to install the brands they partner with but also are covered under the manufacturer’s warranty. This guarantees the long-life of your window film and a fast ROI. It takes an expert to ensure that a window film buying experience is a positive and profitable one. As it were, it all starts with the initial consultation. When contractors listen to you, instead of worrying about what they want to sell you, the results are astounding. 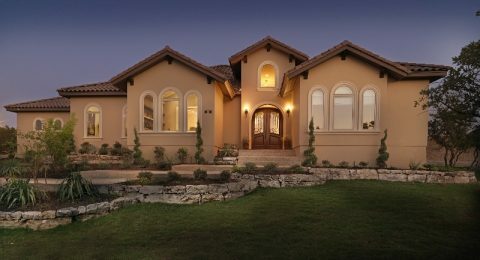 At our consultations here at Greenlight Window Film in San Antonio, we will listen carefully to the issues you are having and ask important questions to pinpoint your property’s unique set of problems. We will also help you sort through the hundreds of window film options we offer and come up with the best solution to meet your needs. Often this involves testing the existing glass for levels of heat/ light penetration, UV etc. Finally, we will fully explain why we chose the particular film selected and how this will solve your problem or problems. Once we have helped you selected the window film that best fits your San Antonio’s home or commercial project, and you have signed off on our always clear, concise and honest pricing, your new project manager will schedule a day and time, that works for you, to start and end your job. One of the best parts about window tinting is it usually can be installed in one day–sometimes even in a matter of hours. 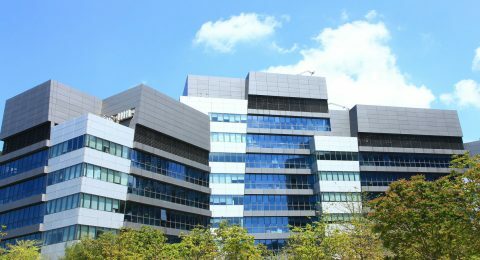 Some jobs could take longer if the scope of your project is big, irregular, you need high-end security framing, or you own a commercial building in need of extensive exterior window refinishing. But, don’t worry, if this is the case, your project manager will let you know the additional time to plan for before we begin your unique job. First we carefully clean and prepare your glass. Next, we apply the film and/or any adhesives and trim everything to size. Finally, we use a special squeegee to make sure the film sits flush with your windows and squeeze out any unsightly air bubbles. Happily, window tinting jobs are usually done in a day or even hours. Our workers are always very careful on your property and clean up thoroughly after they are done. After we leave it will be like we were never there–except for the drastic quality of life improvement you will see from your better than ever windows! San Antonio experiences hot, humid weather almost year round with milder winters. The constant Texas sun can make it extremely difficult to lover HVAC consumption and to maintain a comfortable internal temperature. Energy efficient window film is an affordable solution for San Antonio homeowners that can help them save significantly all year round. Window film is a great alternative to window replacement due to its lower price and premium energy efficiency benefits. This wonderful ROI can increase home equity while helping San Antonio homeowners save. 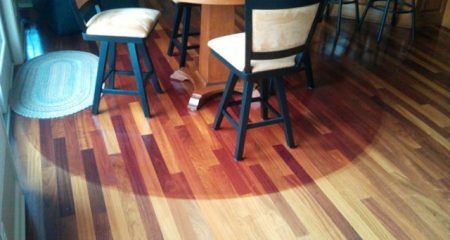 Harmful UV rays are the culprit of discoloring floors, distorted art, warped display merchandise, fading floors, considerable skin disease, and significant eye concerns. Protect building occupants, valuables, and more with UV blocking window tint. With the capability of blocking up to 99.9% of UV rays, window film defends against permanent damage in any San Antonio property. Safety and security window tint is perfect for San Antonio residences and commercial properties. Security tint mitigates broken glass and flying debris hazards, protecting building occupants and valuables from blast-related shrapnel. This innovative film protects the most vulnerable areas of your San Antonio home or business, giving you peace of mind even if you’re not present. GreenLight Window Films is proud to carry the largest decorative film collection in the San Antonio area. Our highly customizable films available for HD printing in virtually any color, design, or texture can help you with your marketing and home decorating needs. These affordable films can also offer privacy solutions, increase brand visualization, promote temporary or regional sales, and much more. The cost of installing triple or double pane windows is enough to make any homeowner cringe. With such a high price tag, few homeowners find that their replacement windows pay off within their lifetime. Talk about wasted energy! Our residential window films provide an economical alternative for San Antonio homes in substitute of window replacement and also strengthen glass and improve its aesthetic appearance. 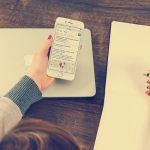 Managing a hotel involves juggling many responsibilities, from handling guests complaints to overseeing staff and keeping all facilities in working order. Our window films provide a comprehensive solution for hotels big and small and can help save money while ensuring that your guests have a stellar experience. From high rise hotels along the Riverwalk to motels in suburb areas like Palo Alto, hotels of all types can benefit from the security, energy efficiency, and beauty of window film. If you’re looking for a window tinting contractor that can install window film for your restaurant in San Antonio, Green Light Window Films is your number one source. We carry an extensive selection of commercial window films that can accommodate the unique needs of restaurants. Our anti graffiti films can preserve the beautiful, shiny appearance of your restrooms and kitchen and our decorative tint is the perfect way to add curb appeal to your location. The merchandise in your retail store is sensitive to the sun, and can lose its beautiful color from prolonged exposure to uv rays. Our window films are designed to filter out uv light, protecting leather, fabrics, and flooring from fading while also adding beauty and security. Custom order your film to be printed with your store name or logo for a personalized look! Our window films benefits hospitals and healthcare facilities in a variety of ways. Not only do they make hospitals more energy efficient and save money, but they also prevent solar heat gain caused by the harsh Texas sun and create a more comfortable space for patients. Installing a decorative film in specific areas like lobby rooms or restrooms can also be an affordable way to make aesthetic alterations for the sake of creating privacy or a unique stylistic effect. From Alamo Stadium to the AT&T Center, there are an abundance of great stadiums that San Antonio sports fans can visit to catch a glimpse of the action on game day. For these large spaces, safety and energy efficiency are the main concerns. 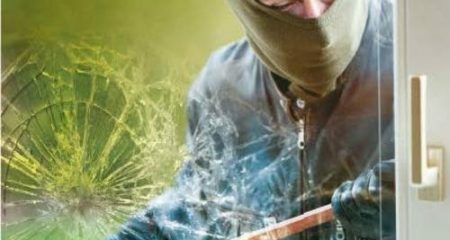 We carry a variety of security window films that can help protect patrons and staff including bomb blast protection film and anti graffiti film. And our powerful solar control films are the perfect way to add insulation to glass, helping stadiums save money on operational costs. Glass is a fragile substance, so when it comes to high risk environments like government and public buildings, installing some sort of protection on vulnerable areas like entries and windows is extremely important. Our window films increase the strength of glass by up to 150% reducing the risk of shattering from impact. They’re the perfect solution for police stations, post offices, courthouses, jails, and more. Public transportation plays an important role in large cities like San Antonio by helping to reduce traffic congestion and pollution. Our window films provide an easy way to improve the comfort and energy efficiency of transit systems to create a more enjoyable experience for travelers. Keep your building, bus stops, and transit cars graffiti free with anti graffiti film and protect the privacy of travelers in your airport with frosted or decorative window film. There are tons of tinting options available to public transportation companies. Schools face many challenges that can be resolved with window film. For one, window film helps schools save money by reducing run time for hvac equipment. It also saves on costs for artificial lighting by increasing the presence of natural sunlight, encouraging light to flood deeper into interior spaces, which also has a positive effect on student performance. Additionally, window films help make schools safer by improving campus security. In this regard, San Antonio schools have many different window tinting options to choose from, from dual-acting energy efficient security films to ballistic resistant window film systems. Large venues like convention centers and theaters require a massive amount of power to operate the audio equipment, lighting, and air conditioning they need to be able to host shows, conferences, and performances. Our window films are a low-cost alternative to double pane glass that can help make venues more energy efficient and eco friendly, and also protect visitors from security threats and accidental glass breakage. When you work with us, your company will be able to choose from multiple different aesthetic options for your window tinting, from stylish decorative films to sophisticated neutral tones, clear window film, and more. From reducing maintenance costs by eliminating graffiti to strengthening glass to prevent theft and intrusion, our window films offer comprehensive benefits for San Antonio jails, prisons, and detention centers. 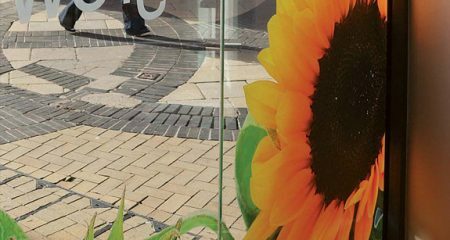 Our bomb blast window films and anti graffiti films are incredibly durable and help maintain the secure nature of these high risk environments. Additionally, our energy efficient films are the perfect solution for reducing glare and solar heat gain and are ideal for personal offices, lobby areas, and more. Museums, galleries, and libraries can benefit greatly from the addition of window tint. Window tinting creates decorative interest and adds to the artistic look of these important cultural centers in San Antonio. We can even custom print your film to create signage for your building or a specific image or design to add to the interior walls or glass partitions of your museum. Call our friendly staff today to learn more! GreenLight Window Films is proud to offer residential and commercial V-Kool window film solutions for San Antonio residents. 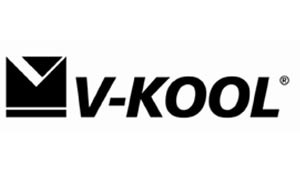 V-Kool provides high quality spectrally selective window films that improve day-to-day life. Llumar window films provides great energy saving opportunities for both San Antonio homes and businesses. 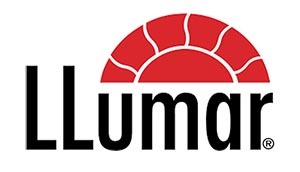 Llumar also provides a wide selection of decorative and security films. Learn more about Llumar window films for your next San Antonio project! SunTek delivers premium sun and UV protection with their window film products. Engineered for residential and commercial applications, SunTek provides the relief from the hot Texas sun many San Antonio residents search for. 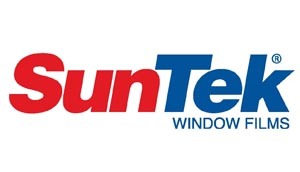 Read more about SunTek window films for your next San Antonio window tinting project! C-Bond delivers optimal glass strengtheners that GreenLight likes to utilize is most window film applications, especially security installs. This innovative glass strengthener adds durability and flexibility to San Antonio windows. 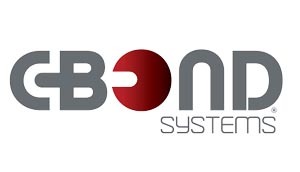 Discover more on C-Bond for your San Antonio property. 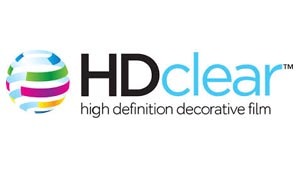 HDClear delivers the highest quality decorative window film solutions for San Antonio residential and commercial properties. HDClear also provides safety and security films in addition to solar control. Learn more about HDClear films for your next San Antonio window film renovation. 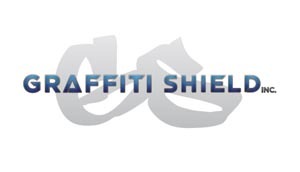 Graffiti Shield offers the finest anti-graffiti films for San Antonio commercial properties and public buildings. Conceal existing damage, defend against new vandalism efforts, while saving considerably on maintenance fees. Read more about Graffiti Shield for your San Antonio property. Solar Gard promotes great solar rejection and UV protection window film solutions for San Antonio properties. Designed for both commercial and residential use, Solar Gard helps residents save money and improve aesthetics. 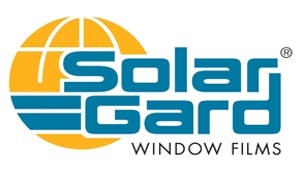 Discover more on Solar Gard window tinting solutions for your San Antonio home or business. GreenLight Window Films is proud to provide Madico window films for San Antonio residences and office spaces. 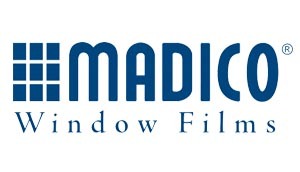 Madico delivers specialty architectural films that solve a multitude of issues. Learn more about Madico films for your San Antonio project. 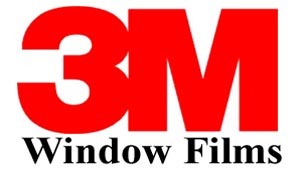 3M provides innovative window film solutions for homes and businesses throughout the San Antonio area. From daylight redirecting to sun control solutions, residents can experience a multitude of various benefits. 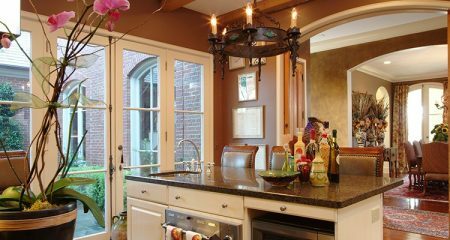 Read more about 3M window tinting for your San Antonio renovation. GreenLight Window Films is proud to be the trusted Huper Optik window film contractor in the San Antonio area. Their comprehensive selection delivers sustainable options for homeowners and business owners. 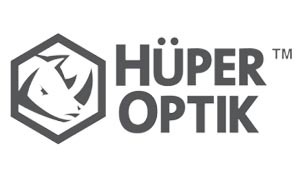 Discover more on Huper Optik products for your San Antonio building. 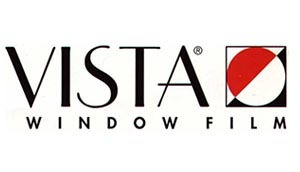 Vista promotes unique window tinting solutions that enable considerable savings and optimal comfort for San Antonio homes and businesses. Vista window film collection ranges from security films to decorative films. Learn more on Vista window tinting for your San Antonio property. 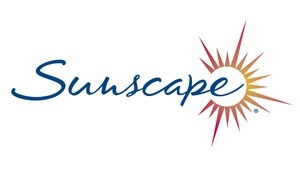 Sunscape provides ultimate relief from the hot Texas sun, offering San Antonio homeowners and business owners significant energy savings and comfort. Sunscape, developed by Madico, have high solar rejection and UV protection technology. GreenLight Window Films provides premium window film services for various neighborhoods throughout the San Antonio area, including Alamo Heights, Boerne, Brackenridge Park, Downtown San Antonio, Gruene, Helotes, Monte Vista, Olmos Park, River Walk, Southtown, Northwest San Antonio, Midtown, North Central, Uptown, Southside, East Side, Monte Vista Historical District, University District, Alta Vista, Churchill Estates, Collins Garden, Northern Hills, Oak Haven Heights, Stone Oak, Oak Meadow, Royal Ridge, Shady Oaks, and many more. If you have any questions regarding all the neighborhoods and suburbs we serve, please contact us! GreenLight Window Films proudly serves cities and regions throughout the Texas area, including Austin, Arlington, Dallas, Fort Worth, Irving, Georgetown, McKinney, New Braunfels, Round Rock, Plano, San Antonio, San Marcos, and much more. Feel free to contact us regarding any questions you may have about Texas regions we serve! If you live in San Antonio and are interested in window film solutions, please contact us! We're happy to schedule an on-site consultation regarding your tinting needs. Green Light Window Films is San Antonio renowned window film and window tinting contractor. We deliver all the first-rate window film products in both commercial and residential settings. Contact us today for a free on-site consultation.